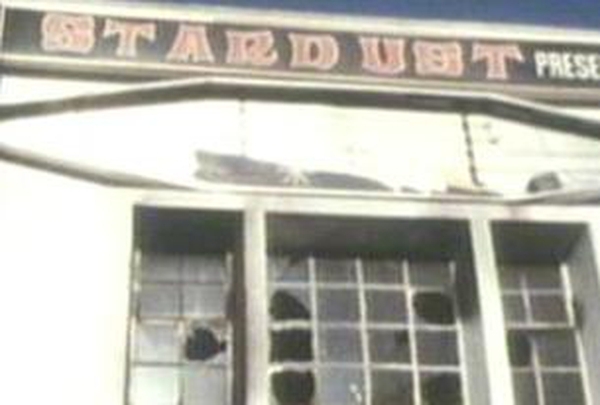 An independent examination of the evidence of the Stardust Victims Committee has rejected the finding of a 1981 inquiry that the fire was probably a result of arson. The report, which was published this afternoon, said the finding of probable arson was a mere hypothetical explanation and was not supported by any evidence. 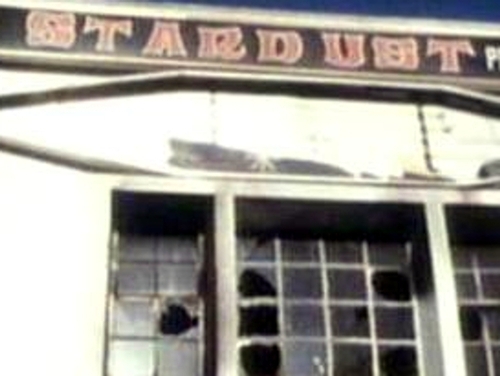 However, the report said that the Stardust Victims Committee had not found any evidence that could establish the cause of the fire. It said the committee had established that the fire started in the roof space of the nightclub, but said it did not establish the origin or cause of the fire. The report said the original finding provoked anger and indignation among the survivors and recommended that the Government should correct the public record by acknowledging that there is no evidence the fire was started deliberately and that the cause was unknown. In the event that this cannot be done, the report recommends that a further inquiry should be held for the limited purpose of establishing the cause of the fire. Such an inquiry should be held in private without undue delay, the report recommends. The report also concluded that a committee should be formed to monitor the progress of the victims and that the State should pay for counselling and medical treatment where necessary for the survivors and the bereaved. Leaving Government Buildings this afternoon after receiving the report, the families said they were delighted with the findings and that they had finally got justice for the 48 young people who perished in the fire on St Valentine's night in 1981.